We are proud to have Gavin Izaguirre leading our service support team. He works closely with agents to create one-on-one relationships that make them feel listened to and supported, helping to make Ritter Insurance Marketing one of the leading field marketing organizations in the industry. 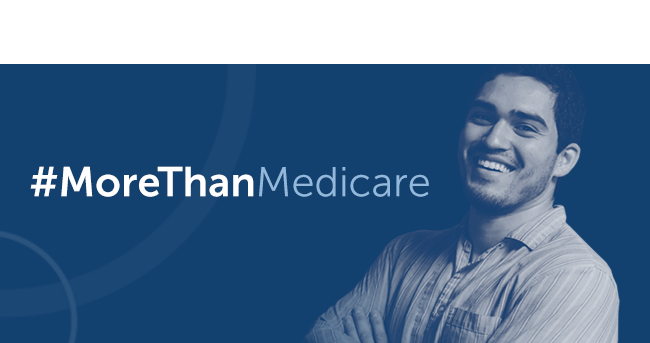 Fill out the form or call our team at 800-769-1847 to find out the other services we offer that make us #MoreThanMedicare.